Looking to get into your own Truck? 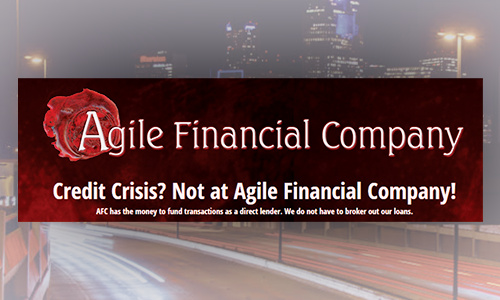 Agile Financial Has you Covered! Erik Gifford, General Manager of Agile Financial, spends some time with Eric discussing how quick and easy it is for truckers to apply for and get into their own new rig.